Pecorino is the name of a family of hard Italian cheeses made from ewe's milk. The word derives from Italian pecora meaning ‘sheep’ but it also refers to a grape variety thought to orginate from the Le Marche region. Pecorino is a dry, acidic, flinty crisp white wine and is indeed a great match with the cheese of the same name. Pecorino cheese is found all over Italy but is particularly good from Sardinia, the area around Pienza in Southern Tuscany and also from the Garfagnana area of Northern Tuscany. It is delicious when eaten on its own or with pears, walnuts and chestnut honey and pecorino romano is the preferred cheese used on pasta dishes such as sugo all’amatriciana or cacio e pepe from Rome/Lazio. Welcome to the Newsletter from Merrion Charles Private Travel Consultancy, providing the most recent and exciting information regarding hotels, villas and much more. 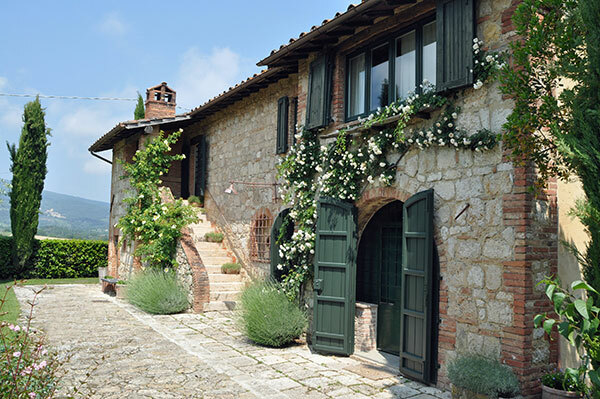 Merrion provides a bespoke and professional service for holidays in Italy and further afield. Nothing is too much trouble. Talking of food... Fancy a cookery course? 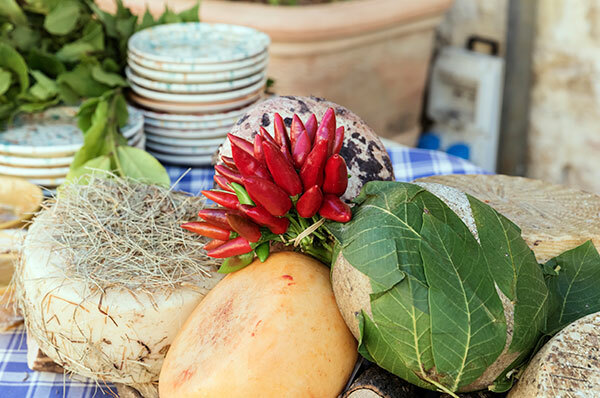 Stirred Travel, in conjunction with Merrion Charles, is offering an inspirational course from 14th to 20th May at Villa Casagrande in the Veneto with three notable stars from the current food scene – chefs Sophie Braimbridge & Jeremy Lee together with in vogue food writer Rachel Roddy. Take a look at www.stirredtravel.com and please contact Merrion for more information. Alternatively, for those lovers of Lunigiana in Northern Tuscany, tailor made courses can be organised at spectacular Castello dell’Aquila where one can learn to cook typical dishes using fresh local ingredients from this area of outstanding natural beauty where Tuscany, Liguria and Emilia all meet. 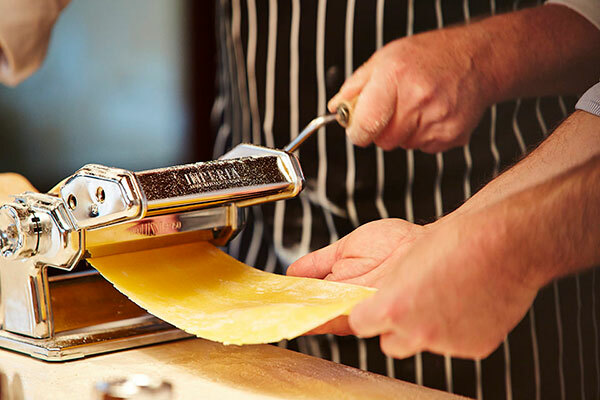 Merrion can organise bespoke cookery classes at many of the gorgeous villas throughout Italy within her portfolio as well as private visits and tastings at the very best wineries with expert sommeliers - so whether it’s pasta alla norma in Sicily, trofie con pesto in Liguria or risotto al radicchio from the Veneto... everything is possible. Still haven’t booked your holiday this summer? 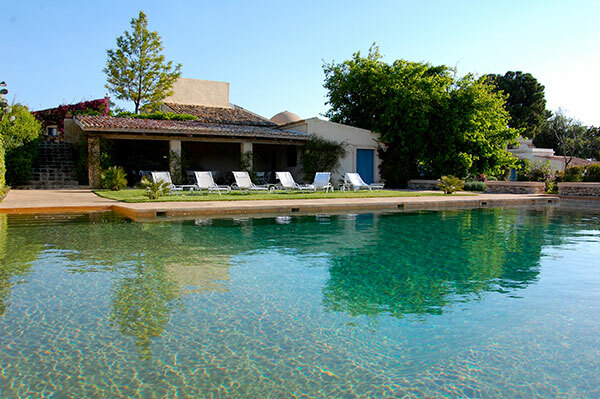 Spring is on its way but there is still time to book your idyllic retreat to Italy this summer! There is remaining availability at several villas and with most people booking much later nowadays then now is the time to get thinking! On the coast take a look at stunning Villa Malone, Casa Cavalleggeri, Villa Uliveto and luxurious Motor Yacht Dermore whilst inland whet your appetite with stylish Torre al Poggio, enchanting Podere Sant Adele or stylish Col di Casale in Umbria. Please do just drop us an email or give us a call… we would LOVE to hear from you! “Hi Merrion, Firstly – thank you! We enjoyed the whole process of working with you. You have an incredible portfolio and I look forward to contacting you about future plans. The villa was perfect; it’s an idyllic oasis and the gardens and accommodation were perfect. Everyone loved the pool; which was emblematic"
Tom & Marina Pontin from London stayed at La Corte di San Giacomo, Sicily where they also celebrated their wedding with friends and family. Contact Merrion for the very best advice NOW for your magical luxury tailor made retreat to Italy – you will not be disappointed.